HE’S YOUR FRIEND AND A WHOLE LOT MORE! 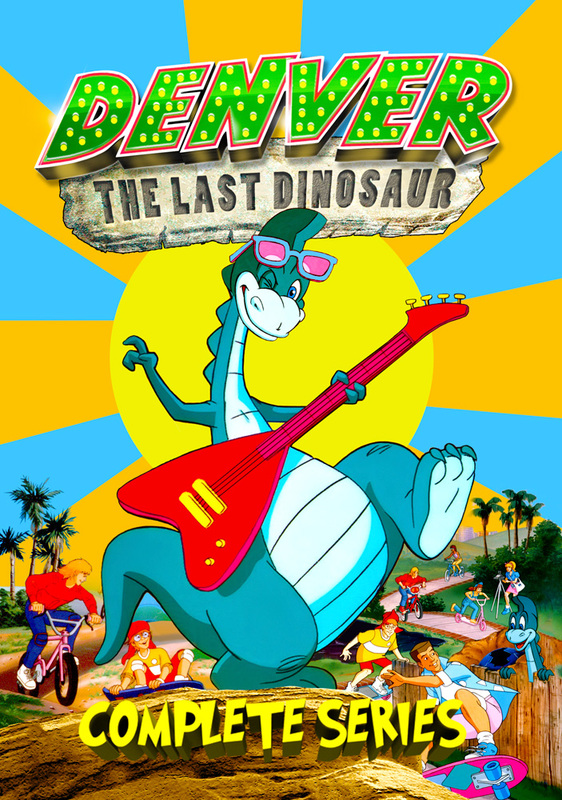 Relive the magic of everyone’s favorite skateboarding Corythosaurus when “Denver The Last Dinosaur” Complete Series arrives on DVD for the first time as a full collection on September 19 from Cinedigm (NASDAQ: CIDM) and produced by VCI Entertainment. Filled with adventure, warmth and camaraderie, “Denver The Last Dinosaur” originally aired from 1988 to 1990 and received a recommendation from the National Educational Association for its engaging, non-violent storylines. When a pleasant and unusually intelligent dinosaur unexpectedly hatches from a fossilized egg in present day California, a group of teenagers adopt him as their new best friend. Join in on the excitement as they protect him from the prying eyes of other humans and teach him their favorite pastimes, including skateboarding!